Bracken said Lexus is still trying to figure out the model, which may not be called a “subscription,” but would work like a monthly smartphone payment. It could be an “all inclusive” package that covers everything but gasoline. If that works, additional Lexus models could be included to draw younger buyers. In my mind, a subscription service allows the subscriber to cycle through different vehicles from the same brand — the model described here sounds more like a value-added lease, especially if there’s a term commitment. 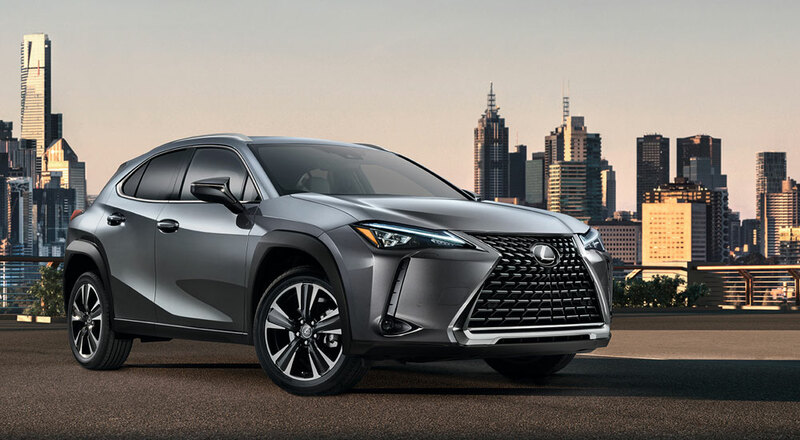 Bracken said the brand has set an initial sales target of 20,000 per year for the UX, which is similar to initial expectations of the NX when it arrived for the 2015 model year. NX sales surprised on the upside and hit nearly 60,000 units last year. “It would be wonderful if the UX heads down that same path,” Bracken said. zeusus: And of course 20k UX projection is super conservative. Could the UX put Lexus to #1?